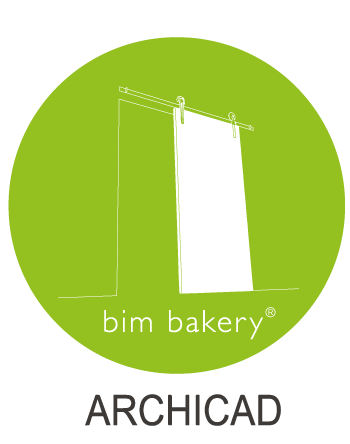 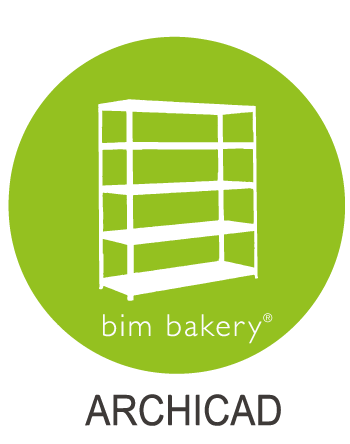 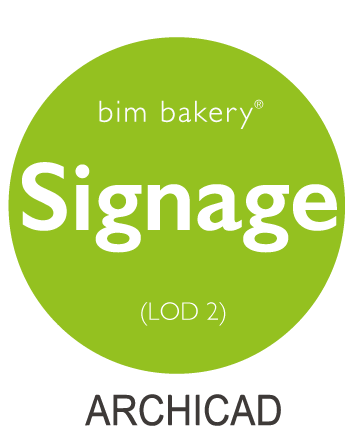 This purchase will give you access to the full BimBakery.co library for ARCHICAD. 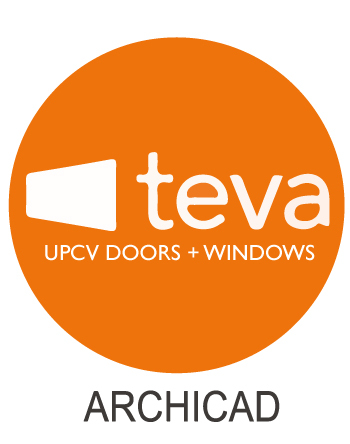 Meaning that our constantly expanding tool portfolio will automatically be available for you to use. 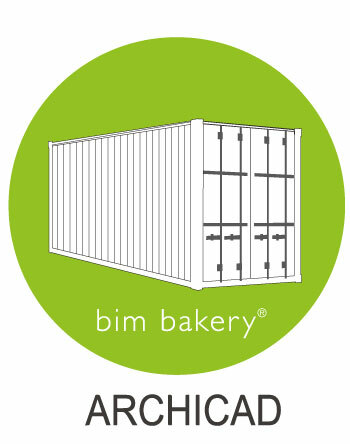 The price of this purchase will be increasing as we add additional tools. 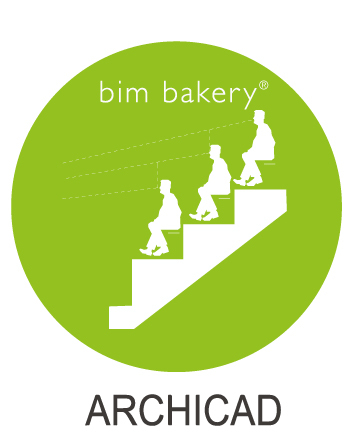 So GET IT NOW. 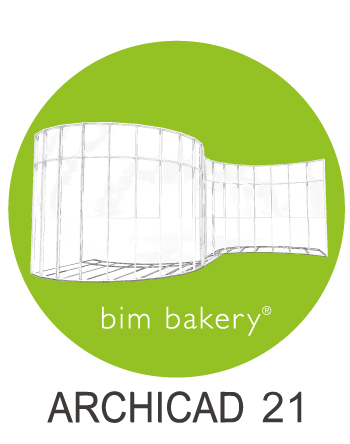 ONE PURCHASE. 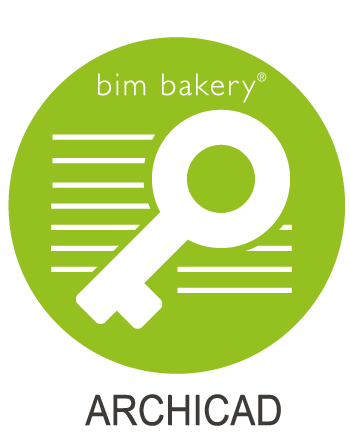 ONE ACTIVATION KEY. 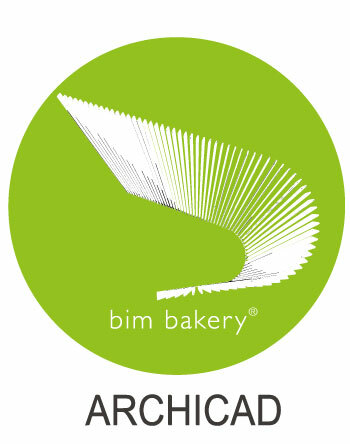 ALL OF BimBakery®. 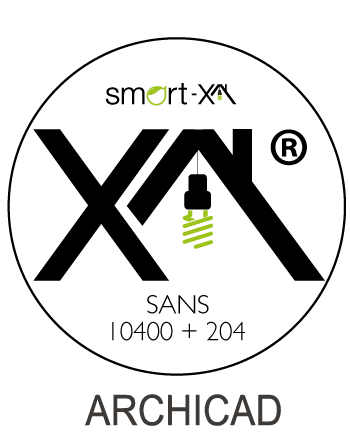 *(Smart-XA® is included for South African Users).